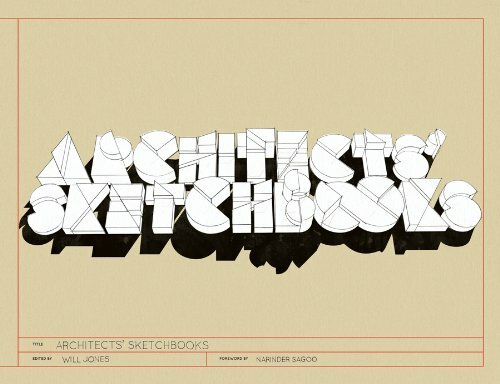 Take a privileged view inside the private sketchbooks of over eighty architects and studios from around the world. 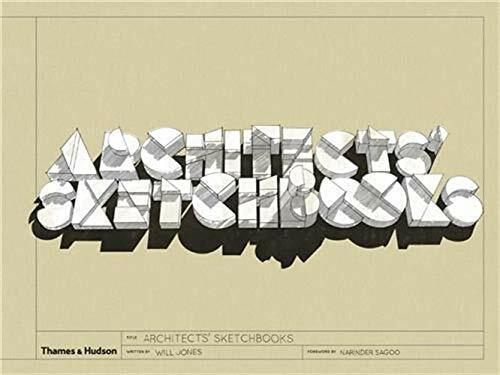 Densely packed with over 750 illustrations, Architects’ Sketchbooks is a joyful celebration of how a sketch can become the start of a skyscraper. The 85 practitioners featured range from such ‘starchitects’ as Will Alsop, Shigeru Ban, Laurie Chetwood, Norman Foster and Eva Jiricna to rising talents from all across the globe. Will Jones’s introduction explores the artistry behind the built world, and the importance of sketching as part of the design process.